England will be without loosehead prop Mako Vunipola for the remainder of the Six Nations after he was ruled out for 10 weeks due to an ankle injury. 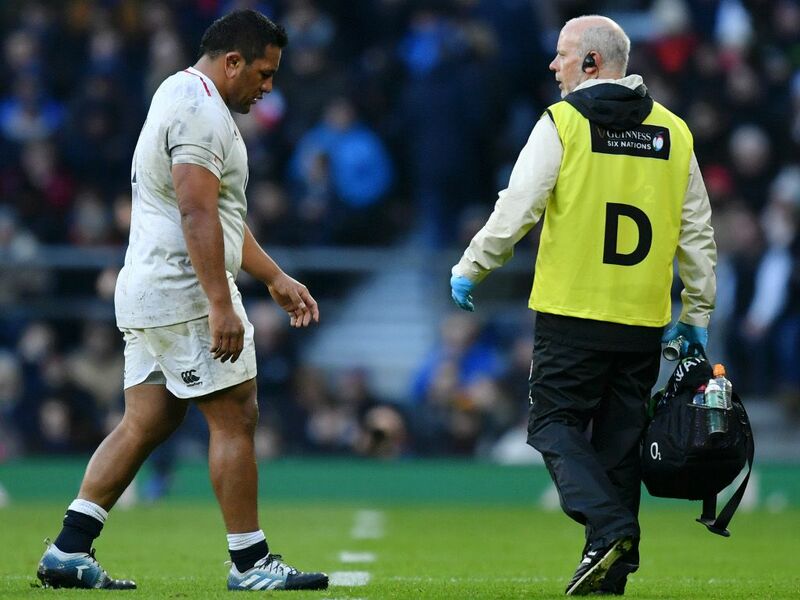 Vunipola was forced from the field in England’s 44-8 win over France last weekend, with news from his club side Saracens confirming the worst. “Following medical assessments Mako Vunipola has been ruled out of England’s Guinness Six Nations campaign with an ankle ligament injury. “Vunipola picked up the injury during England’s win against France on Sunday and is expected to be out for 10 weeks,” read the club statement. England are currently sitting top of the Six Nations table after recording back-to-back bonus-point victories. They face Wales away next week.